This is a thread like what was over on EQ.com. * Avatars in Pixel - new site, but I love it! Here's Tywaves on Azalea's new maker! Love Change's expression, Ribbon's delicateness and Tywaves' vibrancy. This maker rocks and all your gals look great! these. If not, at least I can say I am still thinking of them. Oddly fitting that this lightning strike image didn't make it. 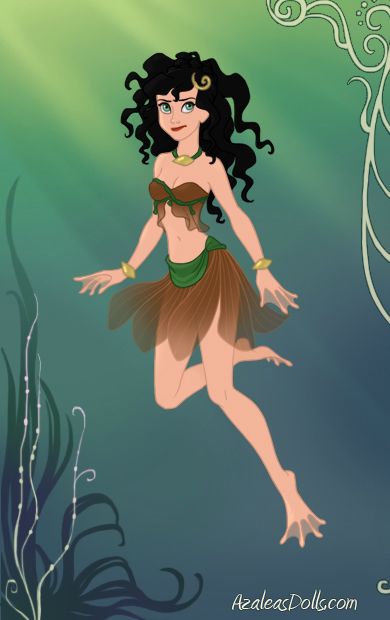 And the last one was oddly fitting too. Figures created in LEGO Digital Designer ( http://ldd.lego.com/en-us/ ) custom decals made in Illustrator. 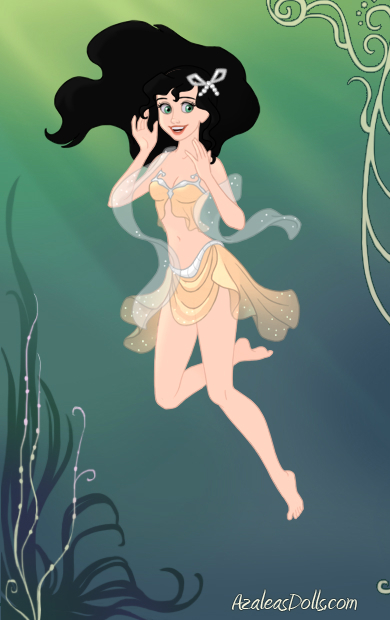 Great Disney-mers, Ty and Nightsea! Nightsea, the build on Tilaweed is very well crafted. That's all from what the dollmaker had, isnt it? And the build on Tidebreak is fantastic. Thanks for her, and for Sparklespray on the old site. 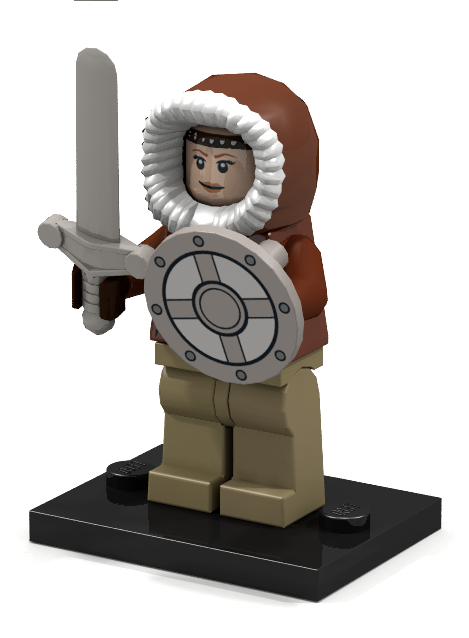 copyright rules via Lego (and EQ)? about her face. I dig how you can see the elf ears on the green-haired one. Nightsea: Thanks again for the new dolls. I've really impressed by the hair you worked up for Seahorse. 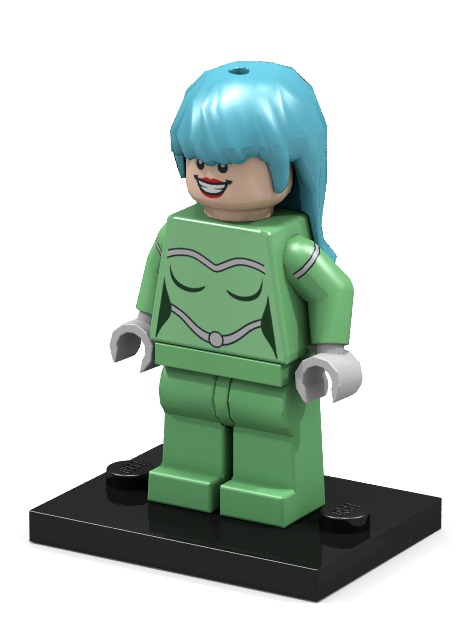 I tried to mkae her on that maker, but never got past the hair. If I were to criticize, Salt-Top should have a deeper skin tone (not Sun Villiager dark, but tanned) and at least a silver-colored tail not white. >Has anyone made canon EQ characters with these options? Not to my knowledge. The hairsets arent much good for them, and there's no ridable wolf figure. 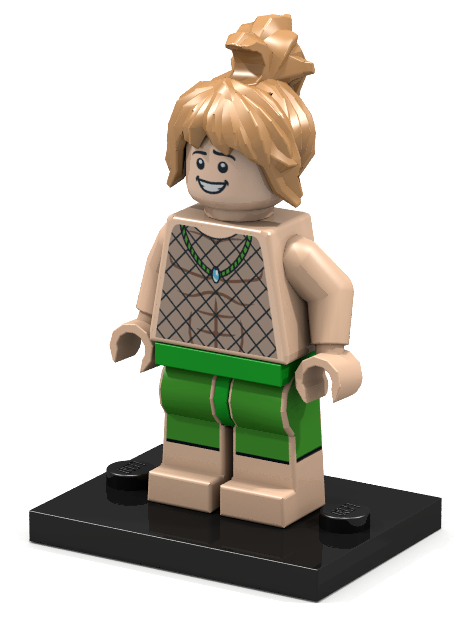 >Is it against copyright rules via Lego (and EQ)? The LEGO company invites people to submit ideas for copyrighted sets with this program then run polls to see which ones are worth pursuing the licenses for. (Off the top of my head, there's an official Ghostbusters and a Back To The Future set created by fans, and a Doctor Who set will be out later this year. Far as I know, these are/were only available online.). And I've found piles of Star Wars and DC/Marvel decal art online. The Pinis tho have obviously been tightening the leash. >I dig how you can see the elf ears on the green-haired one. 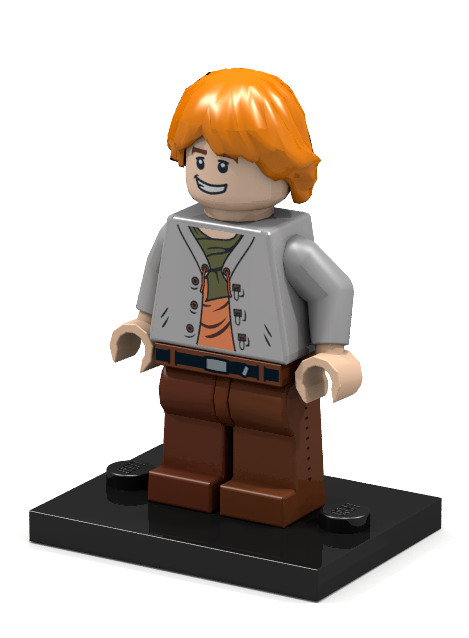 The lego images...are you using off a website as you design them? Are you photographing ones you physically have? Reload SaltTop now...I adapted per your request. Nice maker and faces, Tynami! Eee, thank you for Allegro and Alyial, they're awesome! 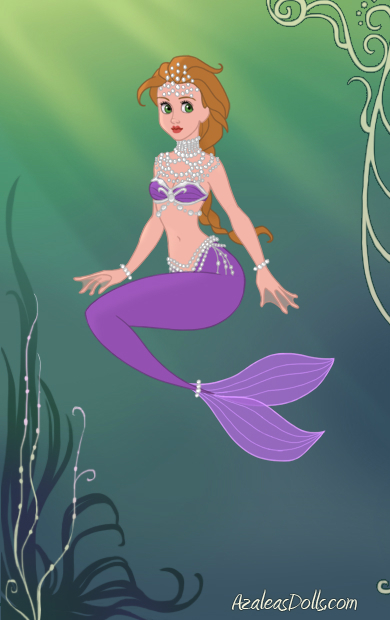 I would have never thought of making them on the Mermaid maker! Kooky looking rinmaru's. That's different. ") In a good way. EDIT: Thanks for the edits, Nightsea. She looks perfect. You're welcome, Jeedai and Tam! I made my own background as I was kinda tired of the maker's colors. Think this "sea" is brighter. Opinions? very light in color. Her green and silver look is very cool! It is Embala, yes. 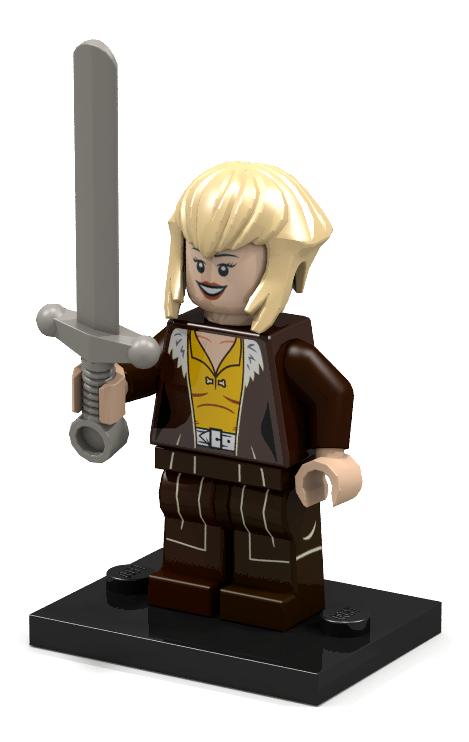 The light hair was the closest match from the regular LDD pallet. I've replaced it above with something from an expanded pallet I found online. So a little darker. I really like the custom Wavedancer background. Do you have a link to the image without elves in front of it? Sorry, but it isn't one image online. I used a PSP picture tube called "topical water" and a colored background. I can make you an image if you tell me a size you'd want, or I'd be happy to share the picture tube set with you. No prob. Thanks for the explanation, Nightsea. 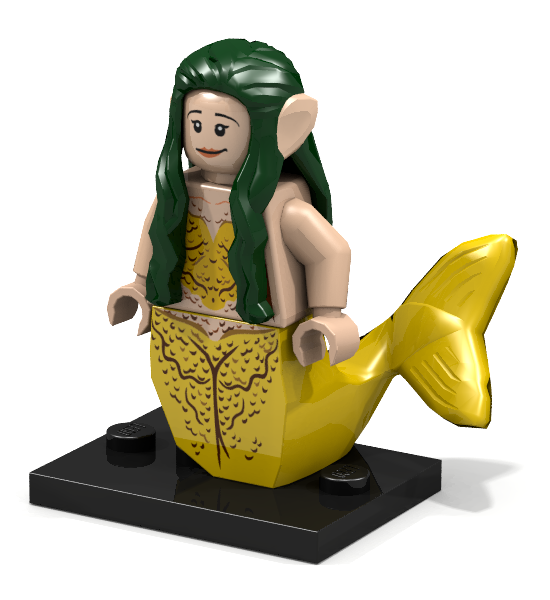 Ahh cool Tynami Lego! 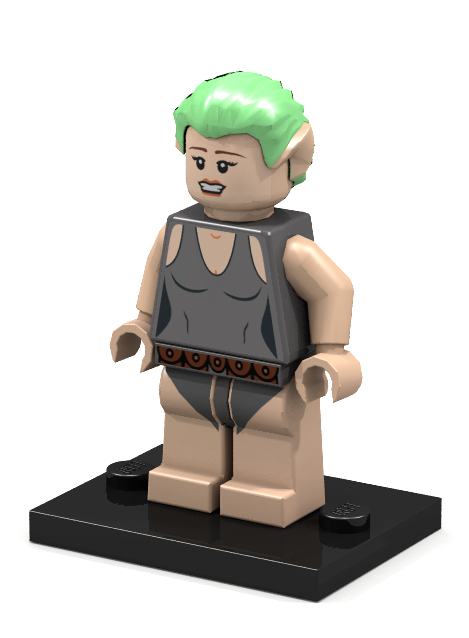 I bet you had to make vector art of all the bits that would go as a sticker on her torso, right?